The Acne Treatment Creamy mask is made of pure chinese herbs and green clay and is enriched with natural herbal extracts for a depth treatment for acne skin. The Acne treatment mask eliminate the upper cornified layer of skin and depth effects in the areas of occurrence of inflamed, reddened and a clogged skin pore. This green clay/cream mask acts as a detoxication and anti-inflammatory agent to disinfect and reduces the occurrence of the grease, and promote a faster healing process for acne/pimple. Use this mask twice a week to give you deep treated, clean and calm skin, the mask helps to draw out impurities and absorb excessive oil to control and prevent breakouts, and reduces severity of acne. *Apply a 2-3mm layer of the mask on your cleaned face, leave it on for 20-30 minutes, then rinse with water until totally clean. Do it 2 times per week. A fast-penetrating non-oily cream lightens and brightens skin for a more even-toned complexion. Also stimulates cell renewal for softer, smoother, suppler and firmer skin. See fine lines and wrinkles visibly reduced! Feel new velvety softness the next day itself. The skin lightening agents and natural ingredients will even out skin tone, help to hide age spots, lighten dark patches and transform tired, dull looking skin into smooth, bright looking skin with rich herbs extracts. It is effective in purifying oily and pimples skin on face and body. 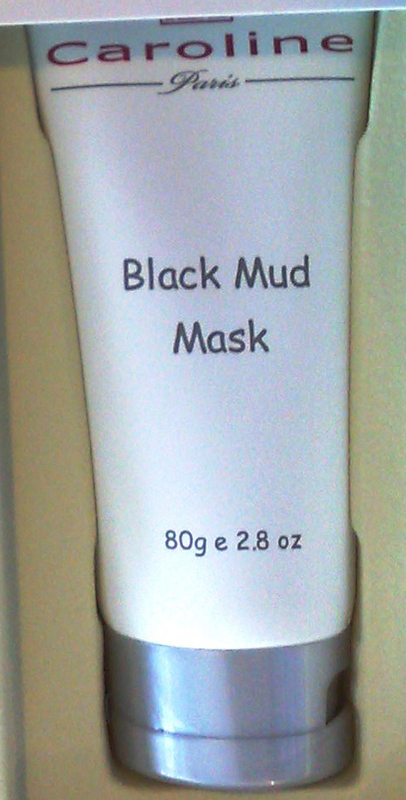 Apply Black Mud / Body Mud on skin for 30 minutes, then wash it away with water. Chlorophyll Soft Mask (1000g) - For acne and oily skin (it is more effective than Lavender soft mask). Lavender Soft Mask (1000g) - For sensitive skin. Vitamin C Soft Mask (1000g) - For whitening & hydrating. Rose Collagen Soft Mask (Flower) (500g) - For whitening & hydrating. Lavender C. Soft Mask (Flower) (500g) - For senstive skin and oily skin (easy to tear, like rubber meterial when it dry). Rosemary Flower Soft Mask (500g) - For acne skin. Chocolate Collagen Soft Mask (500g) - hydrating for normal to dry skin. You can mix the powder mask with Pink Tonic Rose, then apply them onto your face for 15 - 20 minutes, then wash them away with water. Or you can mix the powder mask with water, then apply them onto your face for 15 - 20 minutes, then wash them away with water, then apply toner. 1) Add 4 tablespoon of powder mask to a clean dish. 2) Add 3 tablespoon of Pink Tonic Rose or purified / distilled water. 3) Apply to skin using a soft facial brush (you can find these at a beauty supply store). 4) Leave on your skin for 15-20 minutes. 5) Remove using warm water and a soft cloth. 6) Follow up with a toner and moisturizer.